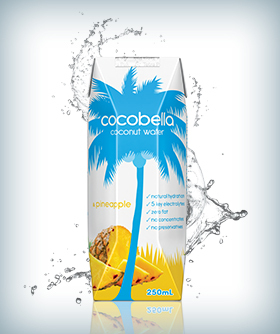 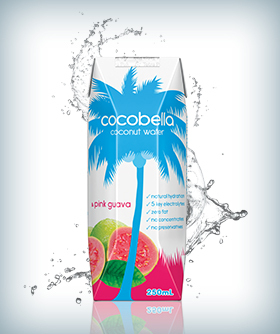 Our fruit flavoured coconut water starts with the same natural coconut water as ‘straight up’. 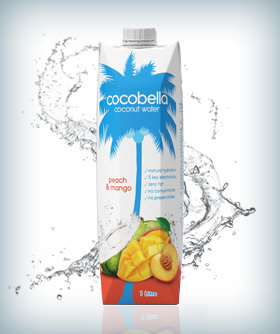 We add the familiar fruit flavour of mango, pineapple or pink guava juice for a refreshing and lighter alternative to other fruit juice beverages. 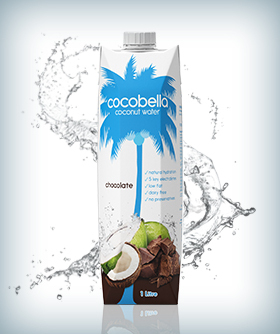 Each coconut water flavour contains around 90% straight coconut water delivering all the natural hydration properties of coconut water.